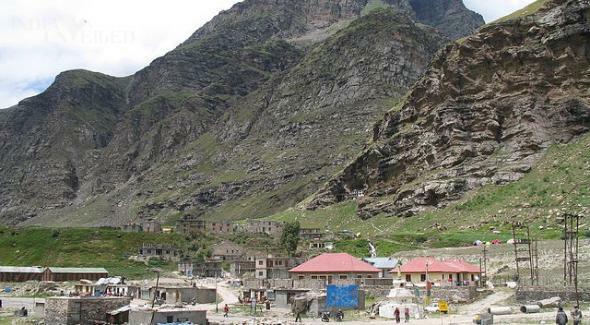 Koksar is the coldest region in Lahaul and lies 19 km from Rohtang Pass. 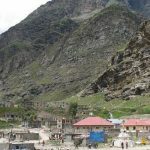 The region halts during winters owing to heavy snowfall, but summers see good tourist activity here. Koksar is popular for the rafting opportunities found around Tandi Bridge on the confluence of Chandra & Bhaga, together called Chenab. 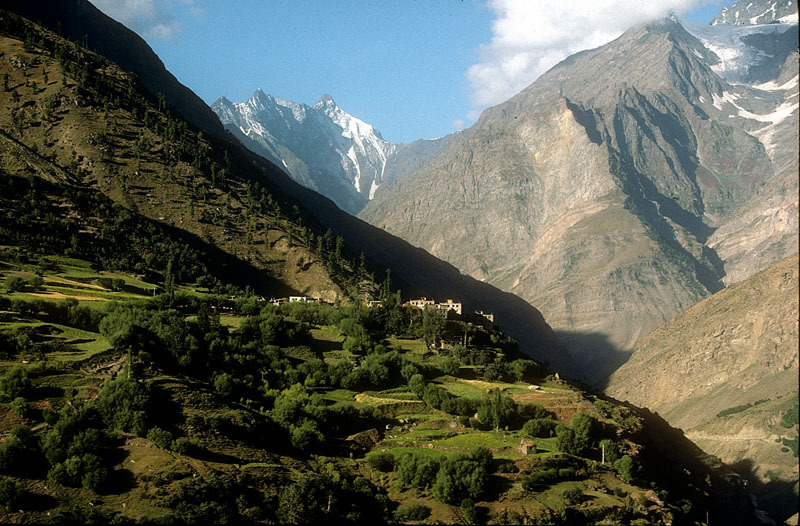 The other adventurous rafting routes include Darcha-Jispa and Gemure on the Keylong-Leh route.